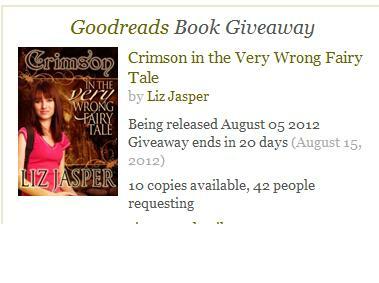 I’m doing a Goodreads Book Giveaway of ten paperback copies of Crimson In The Very Wrong Fairy Tale. 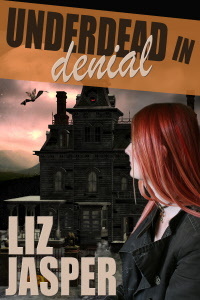 The giveaway ends August 15th. 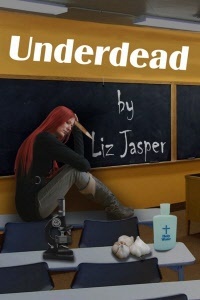 If you’re a goodreads member, sign up for the giveaway and please tell your friends.